Samsung Electronic Philippines Corporation brings the latest addition to the Galaxy A series to the Philippines this 2018: the Galaxy A8 and A8+, which hit stores nationwide today. 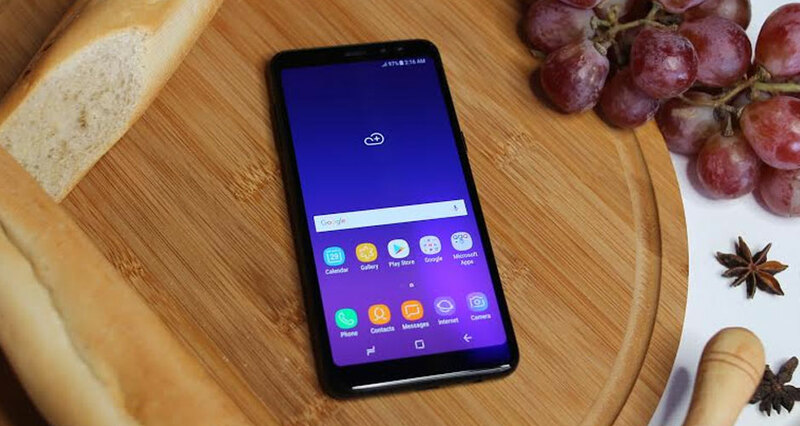 This newest state-of-the art Samsung smartphone is packed with flagship features that are perfect for anyone who wants to experience the best of everything. The latest addition to the A series sports a 16MP + 8MP F1.9 Dual Front Camera with Live Focus for an exceptional camera experience that suits your eye for photography, paired with a 16MP F1.7 rear camera for pro-like landscapes, wide shots, detailed close-ups, and cinematic videos. Moreover, the A8 is equipped with a large infinity display with an immersive 18:5:9 display ratio for a high-quality and cinematic viewing experience. It also has an IP68 water and dust resistance feature for a photo-taking adventure like no other – be it in land, underwater, or in strong winds – as well as a Face Recognition feature and a Bixby Interface that gives users an innovative smartphone experience that is personalized to suit their specific needs. 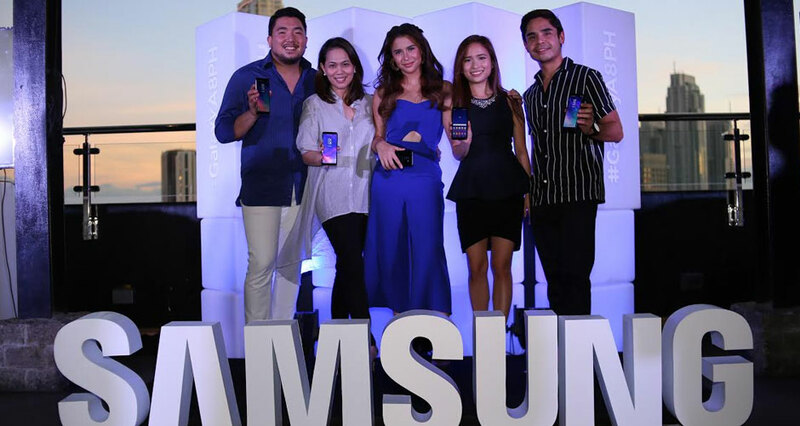 In a recent media event, Samsung also welcomed its newest brand ambassador for the Samsung Galaxy A8 and A8+, actress, model, and TV personality, Yassi Pressman. 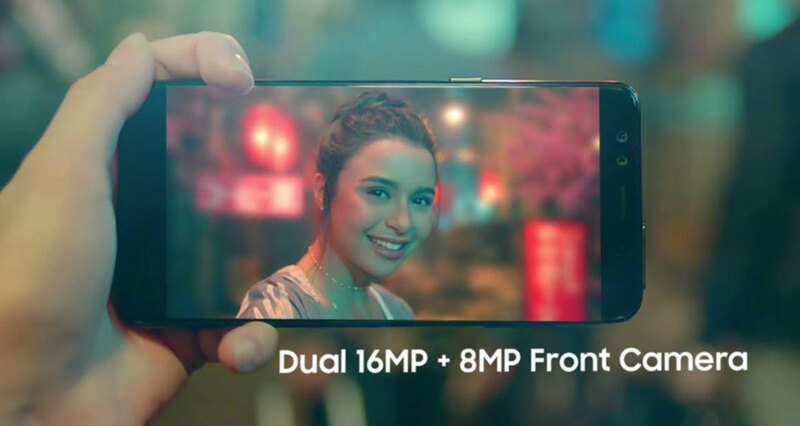 With her impeccable hunger for adventure, paired with her determination to elevate her experiences this 2018, Yassi proves to be the ideal embodiment of the Galaxy A8 and A8+’s personality and character. With this, the newest face of the A-Series also revealed her newest TVC for the product that proved anyone can really experience the best of everything with the Samsung Galaxy A8 and A8+. The Samsung Galaxy A8 and A8+ comes in black and gold and has a suggested retail price of PHP 26,990 and PHP 32,990, respectively. To know more about the new Samsung Galaxy A8 and A8+, visit the Samsung Galaxy Studio located in Taguig City, or go online and visit facebook.com/SamsungPH or samsung.com/ph.